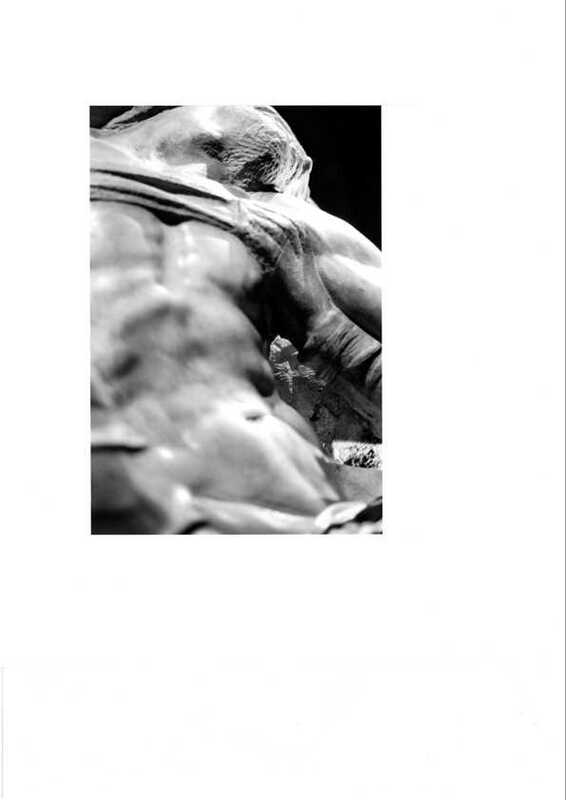 Allure of autonomy and self-respect in the presence of Michelangelo’s Pieta Rondanini (1555 – 1564, marble 195 cm H, in castello Storzesco, Milan) govern the light and angle 0f Garoglio’s meditative looking at it through a lens. 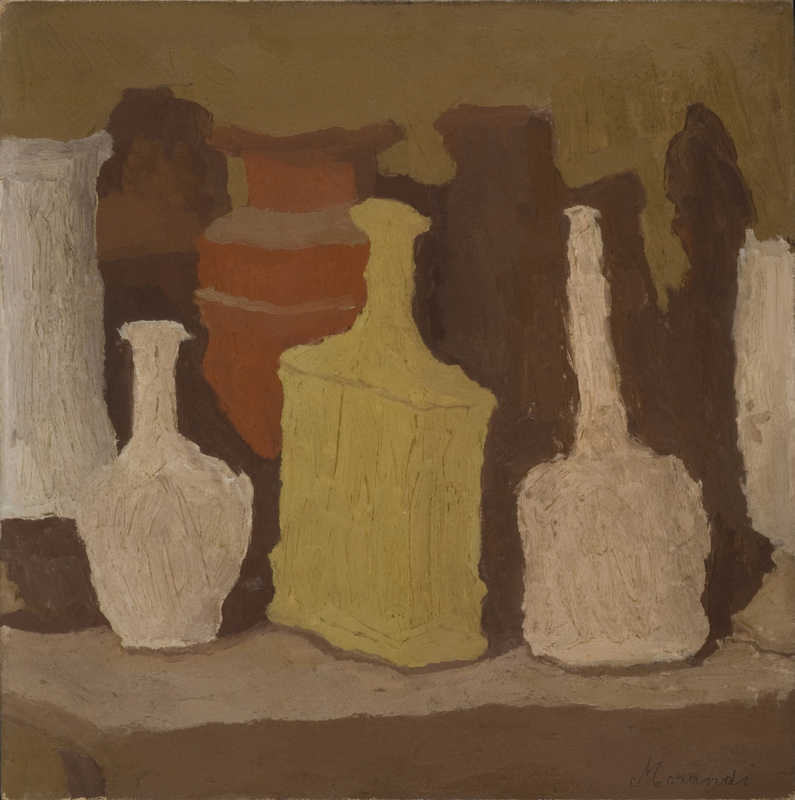 Italy’s 20th C art devoted special introspection to speed, with notable exceptions.Giorgio Morandi inspected surfaces of body or objects in a slow rhythm, slow art capable of recording not only the insecurity of seeing, but also of the materiality of paint. 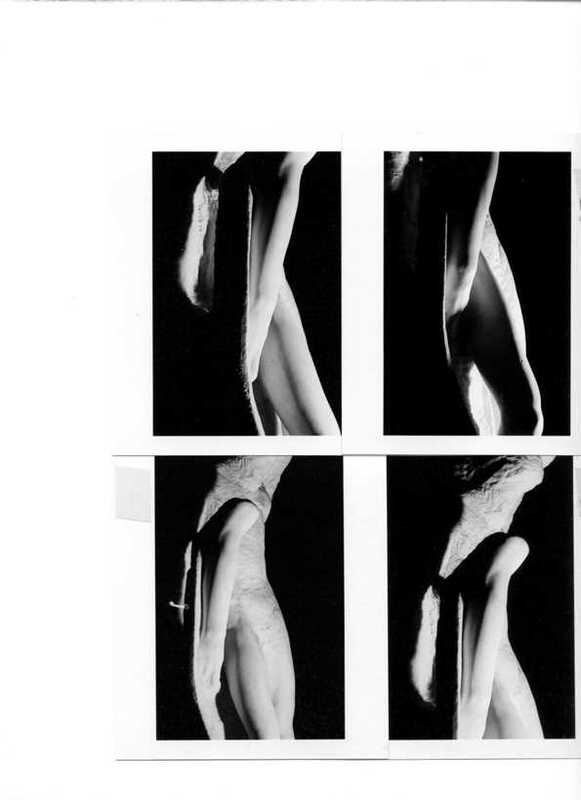 This becomes clearer on comparison of attentiveness between Claesz and Morandi. On the screen it offers an illusion of being lens based image. The brushstrokes are driven beneath the last layer of varnish. 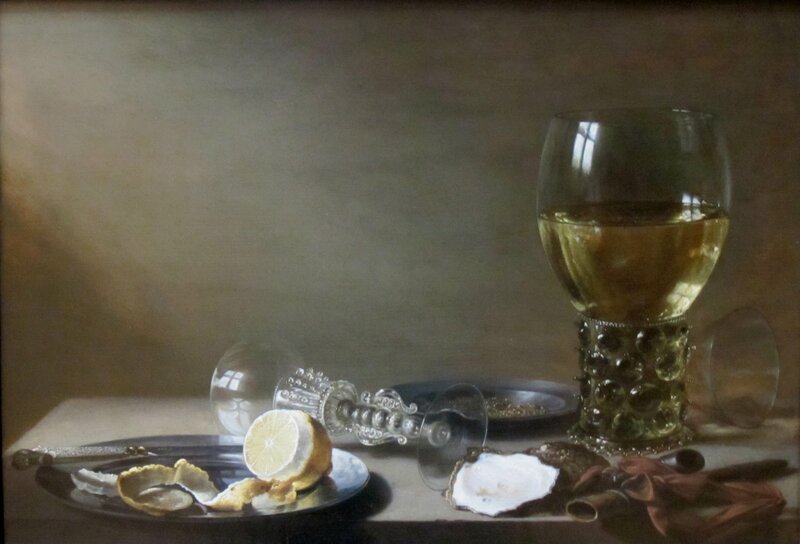 Not so Morandi. The image is so distant from the Dutch acuity of vision that your eye may hesitate as to what is seen. It is physically recorded memory of looking, seeing, observing, forgetting, correcting, rather that recording of details of each object. Morandi cloaks them into soft gestures of divided brushstrokes deliberately failing to enclose each from inside a decisive outline. 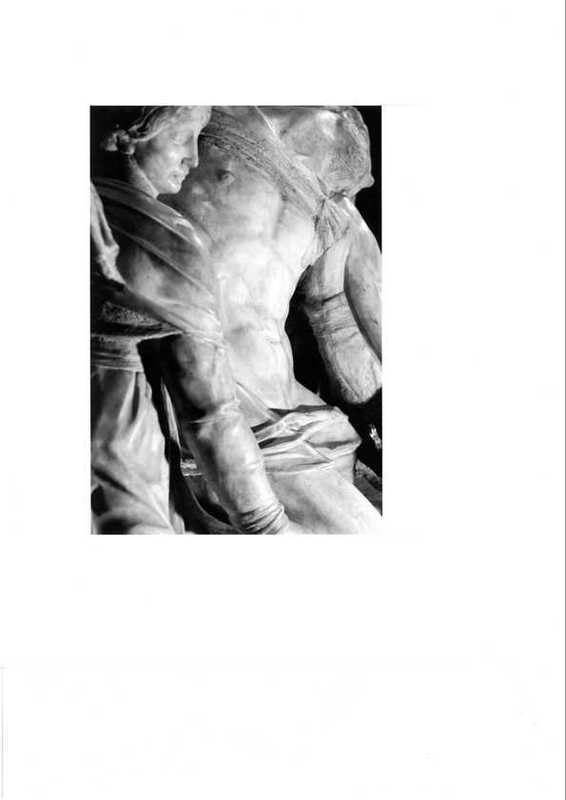 Garoglio found his own kind of “puro-visibilita” (Roberto Longhi’s term) to freeze his insights into seeing Michelangelo’s sculptures. 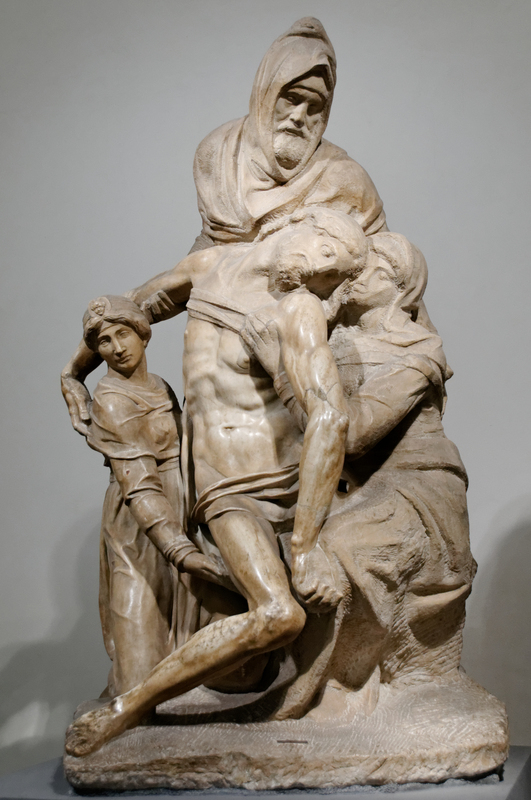 Browsing through Garoglio’s images of Pieta Bandini (below) by Michelangelo approximates the eye movement over the group in situ. First a Wikipedia image of the whole noting the departures from correct scale of each body. Intensity of the feeling is transmitted both by framing/ cutting off (not possible in normal viewing) and by bleaching highlights. Strategy well rehearsed in Baroque art all over Europe resonates with modernist fragmenting of the whole to make present the uncertainty of sensual perception. 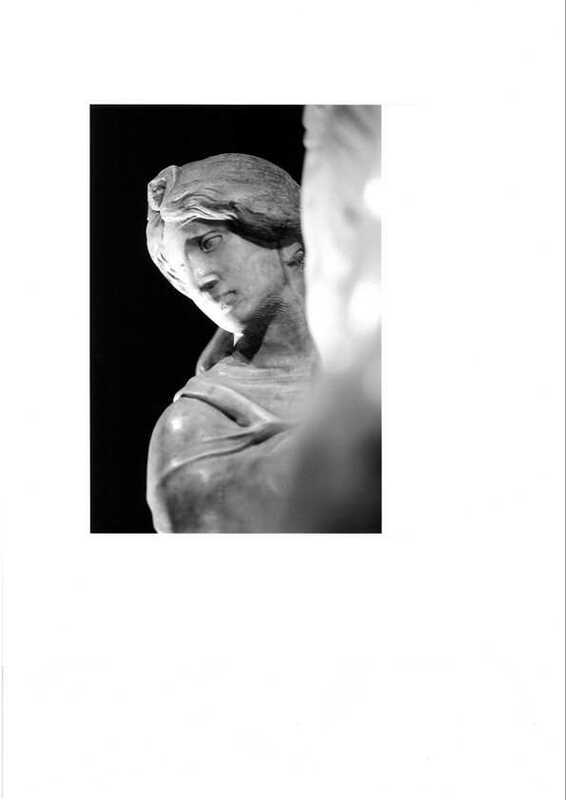 The battle between finite and indefinite,conviction and illusion,gentleness and fear, all combine to project an idea chiselled into marble. A paradox between the search for exact knowledge and blurry data. 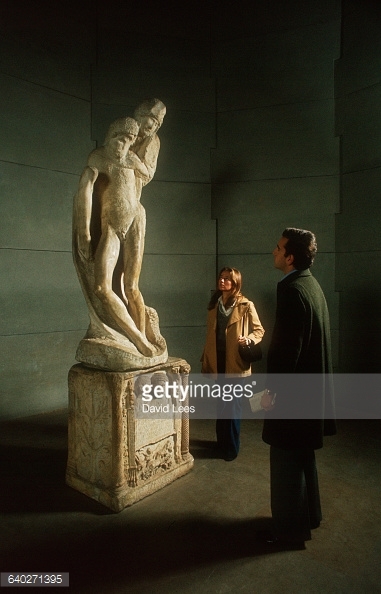 Michelangelo’s brilliance saturates Garoglio’s sensual travel. 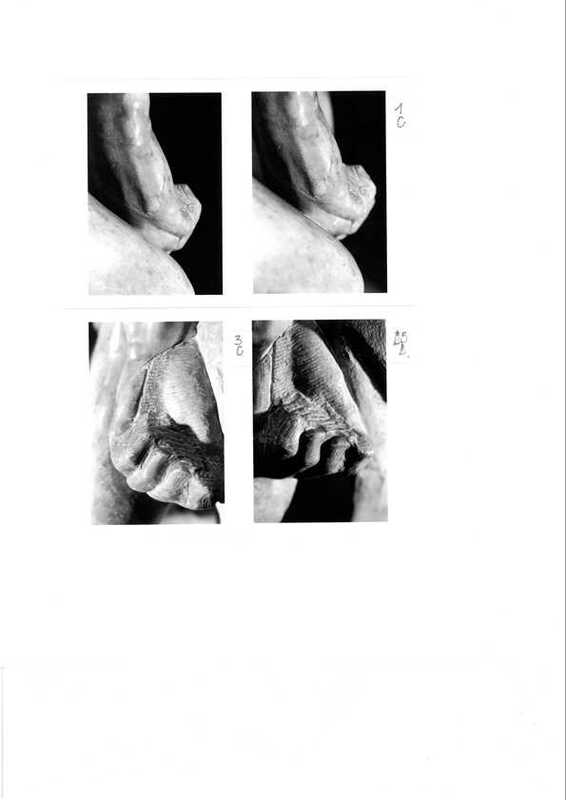 Garoglio gives exact an meticulous attention to minute definition of details framing the view in degree of vagueness driving the sight to travel away and back to stay a witness to both terribilita and exactitude. 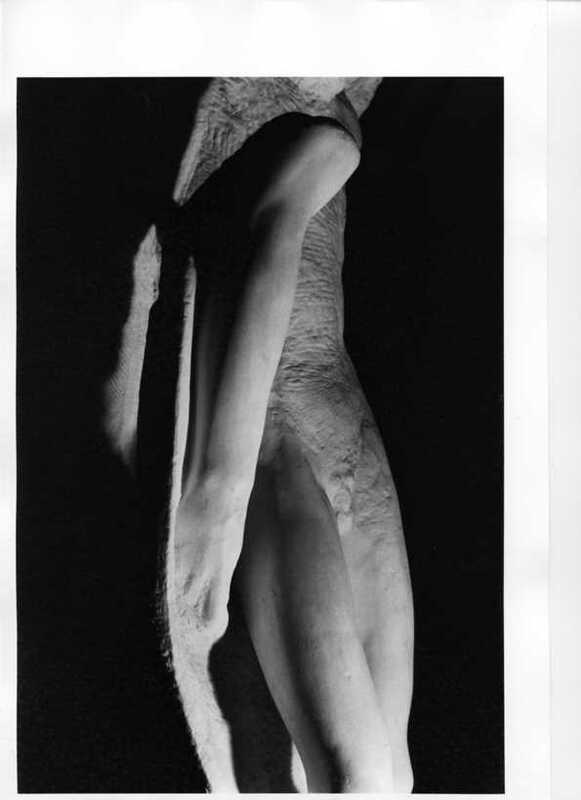 The last one developing frivolous plays of freedom from anatomy to anchor the subject in unshaken belief. 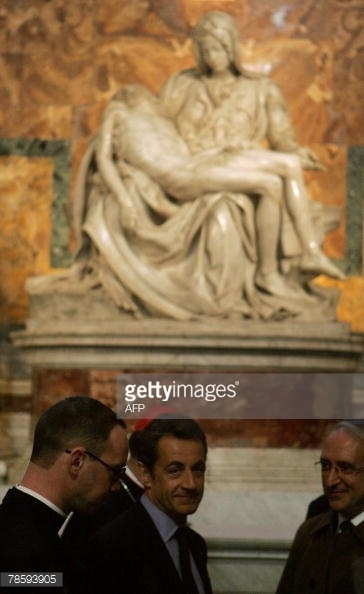 In an earlier Pieta, now in St Peter, Vatican. 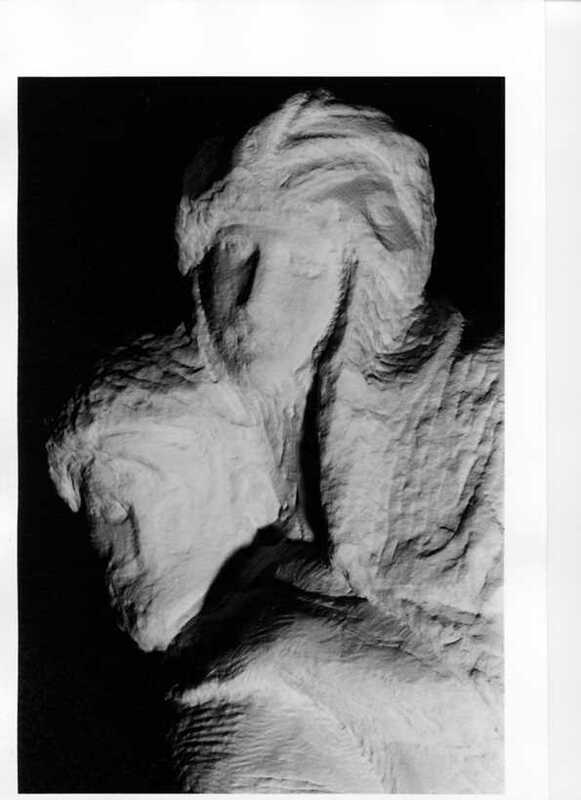 Michelangelo enlarged the body of Mary so that it can support the body of Christ so that if she were to stand up, her height would be out of acceptable scale. 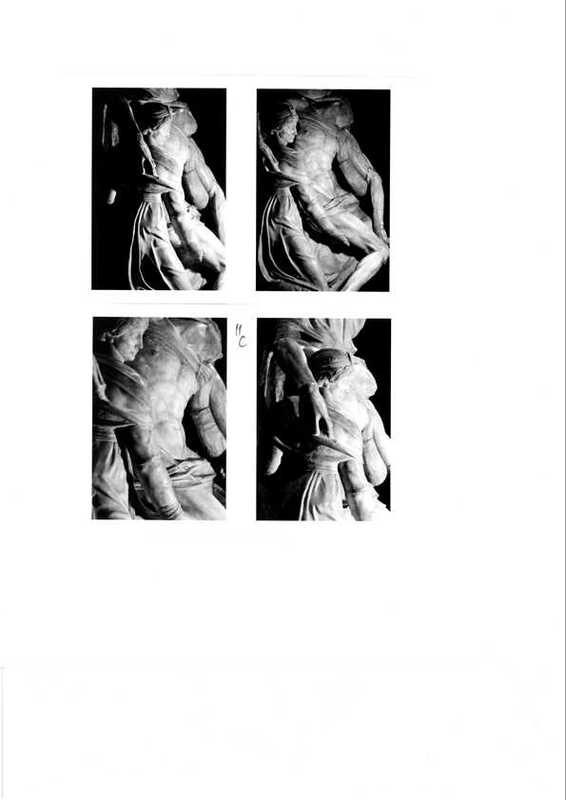 Vasari noted that Michelangelo began to work on the sculpture known as Florentine or Bandini Pieta around the age of 72. 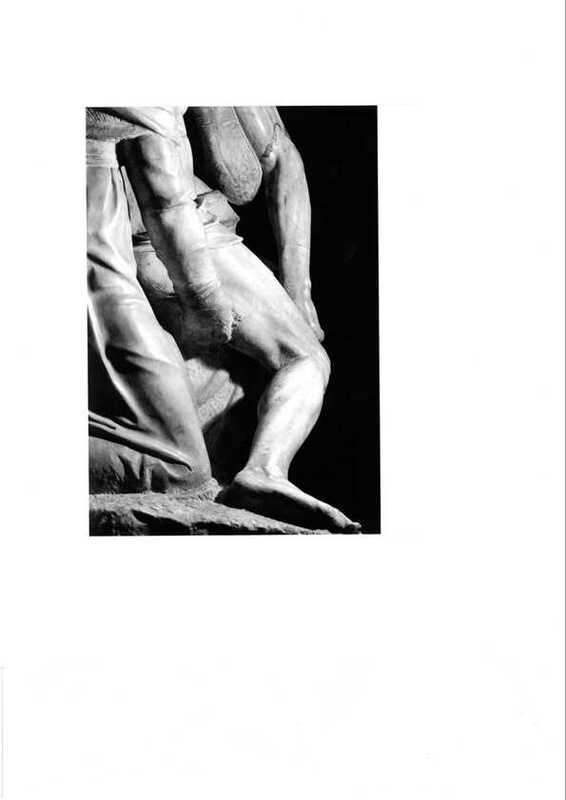 Without commission, Michelangelo worked tirelessly into the night with just a single candle to illuminate his work. 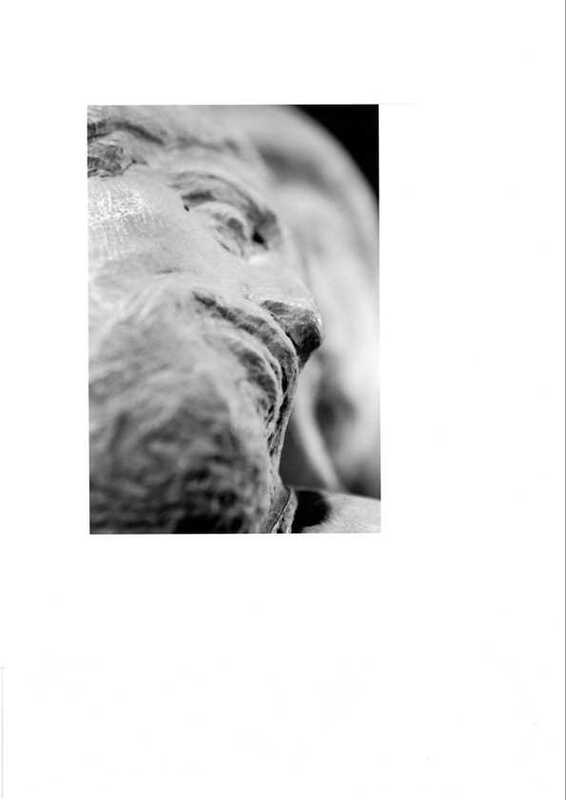 Garoglio approximates that light for his lens by modern means. 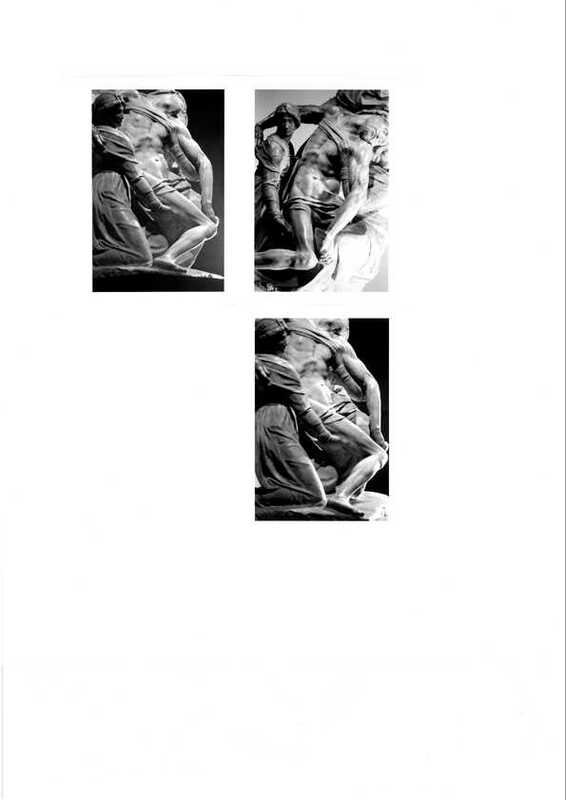 Garoglio’s art focuses on visual perception as both the subject and the process trusting the lens to make each movement of his observing eye visiting and revisiting the given work of art – stationary and stabilised and certain. A sincere subversion by admission that each framed view is a part of a whole not ever visible at once gives his art a seal of approval. It also offers revelations easily missed in situ. Black and white photographs courtesy Angelo GAROGLIO. 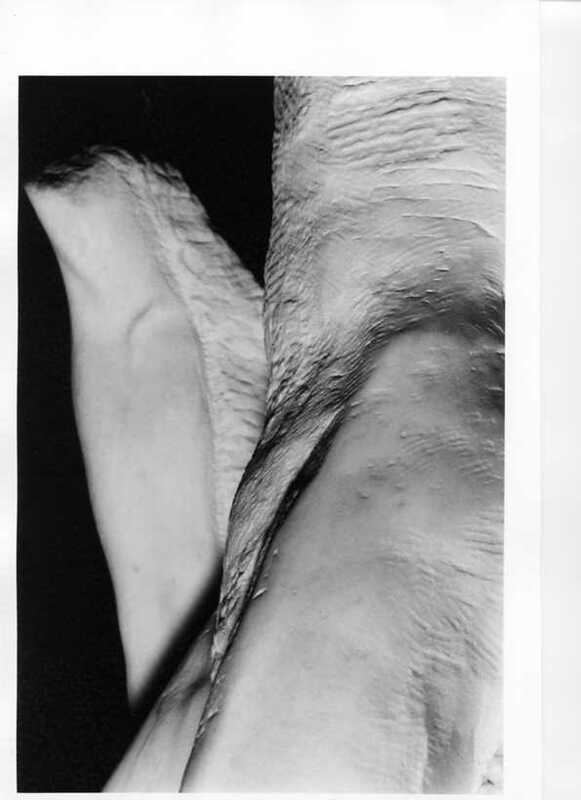 This entry was posted in essay and tagged Italo Calvino: exactitude, Michelangelo, photography. 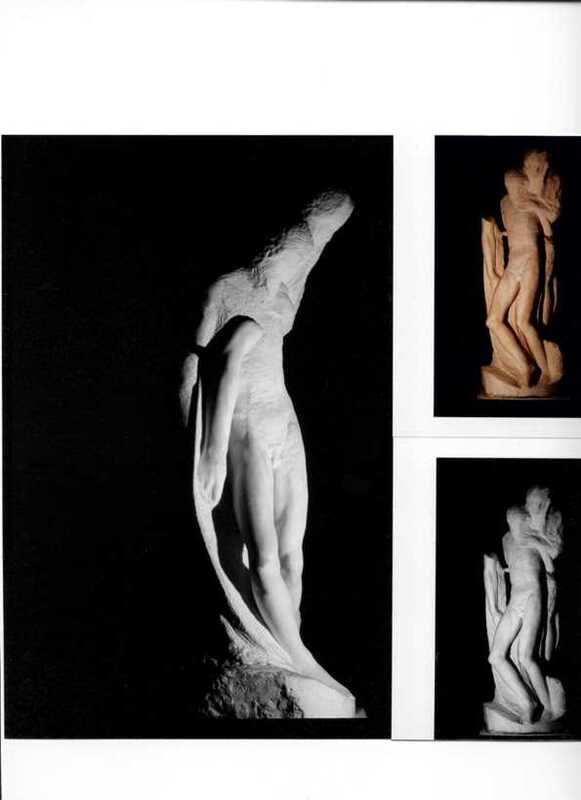 Angelo Garoglio, Pieta, sculpture, visibility, visual perception. Bookmark the permalink.